This article is for your information. It has been compiled from several sources off the internet. Much of the original information on Chakras comes from the Upanishads (Hindu scriptures that constitute the core teachings of Hinduism) , which are difficult to date because they are believed to have been passed down orally for approximately a thousand years before being written down for the first time between 1200-900 BCE. Chakras, as described above, are energy centers along the spine located at major branchings of the human nervous system, beginning at the base of the spinal column and moving upward to the top of the skull. Chakras are considered to be a point or nexus of biophysical energy or prana of the human body. Shumsky states that "prana is the basic component of your subtle body, your energy field, and the entire chakra system...the key to life and source of energy in the universe. 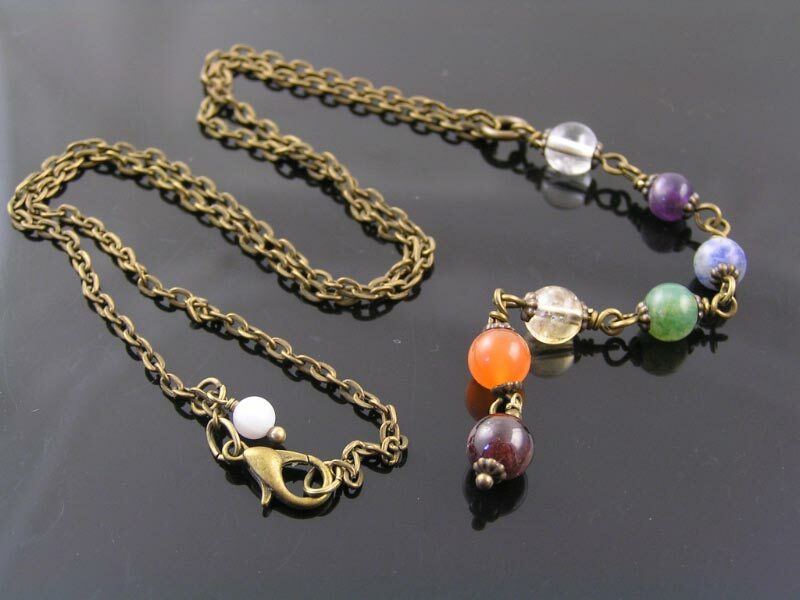 Here at Wedunit Jewels, we offer a range of Chakra Jewellery, set with the gemstones in the Chakra colours. Please visit our Inspirational Jewellery category. 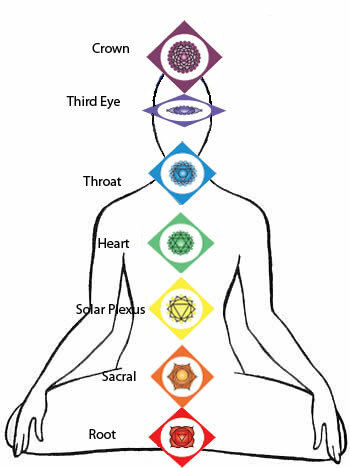 The word chakra is Sanskrit for wheel or disk and signifies one of seven basic energy centers in the body that correspond to nerve ganglia branching out from the spinal column, as well as states of consciousness, developmental stages of life, archetypal elements, body functions, colors, sounds, and much, much more. is located directly at the base of the spine, also known as the coccyx. This Chakra is closely related to the body and our ability to master it. One's health, constitution and security are linked to this Chakra. In addition, the realization of how our bodies connect to the material world is focused here. Color: Red Gems: Ruby, Garnet, also Black Onyx. is located in the lower abdomen. This Chakra is associated with the acts of giving and receiving, and is tied into the more physical feelings of love, passion and sexuality. The feeling of pleasure is also linked with this Chakra, so one may feel focus and feedback in this Chakra during moments of harmony, generosity, group creativity and selflessness. Color: Orange Gems: Amber, Coral, Carnelian. is located just above the navel and below the chest. This Chakra is a focus point for our force of will and our sense of transformation. Concentration and control of our personal energies originate from this point. One's sense of power and authority, as well as self-control and discipline of the ego converge here. This Chakra can be used to sense the very use of one's internal energies to affect what is outside the body. Color: Yellow Gems: Citrine, Lemon Jade, Amber, Gold. is located at the center of the chest and is the focus for love and understanding. Feelings that stem from this love such as forgiveness, compassion, balance and harmony radiate from this point. This Chakra also nurtures the rarified feeling of unconditional or divine love, love that goes beyond the physical. Color: Green Gems: Aventurine, Emerald, Malachite. 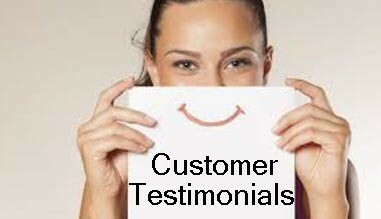 is located in the throat area between one's chin and the top of the sternum. This Chakra is linked to one's powers of communication. Through this Chakra, one can realize truth and knowledge; honesty, kindness and wisdom and how these elements can be conveyed through thoughtful speech. Color: Sky Blue Gems: Sodalite, Turquoise, Blue Topaz. is located in the forehead, right above our eyes. This is also known as the region of the "Third Eye" in Buddhist and other belief systems. This Chakra is related to our perception beyond the physical realm. Intuition, insight, and imagination can all be associated with this Chakra. Color: Indigo Gems: Amethyst. is located at the very top of the head. As one might guess, this Chakra is associated directly with dealings of the mind and spirit. This Chakra is deeply tied to the exploration of one's consciousness and place in space and time. Color: Violet Gems: Quartz Crystal.